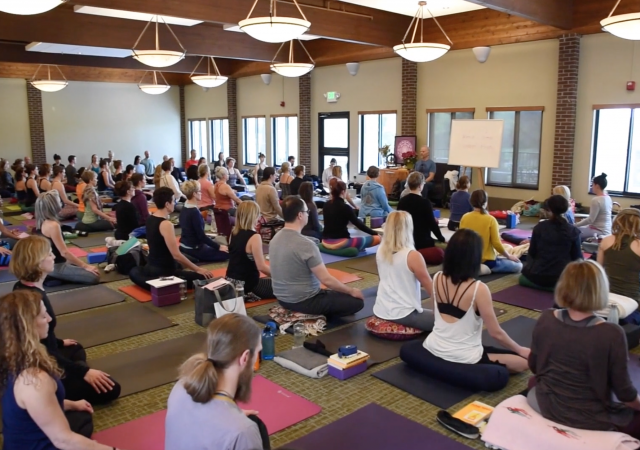 Devanadi School of Yoga & Wellness is a licensed private career school with the State of Minnesota, as well as a Registered Yoga School (RYS) with Yoga Alliance. 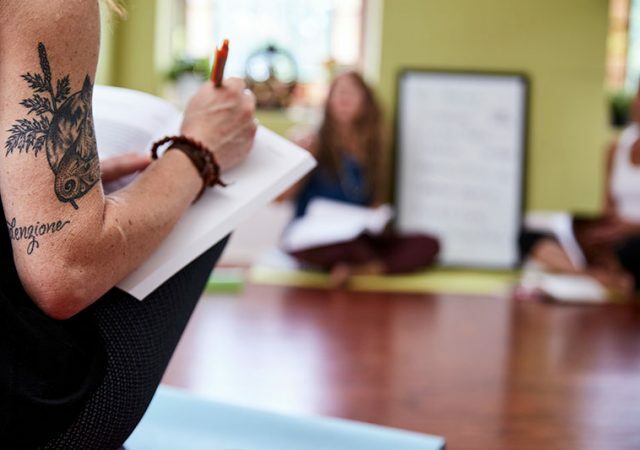 We are dedicated to providing top quality instruction of traditional Hatha & Classical Yoga, Ayurveda, Tantra, Yoga Therapy, and Energy Medicine, and to create an abundant community that supports personal growth, health and well-being through universal mind-body-spirit practices. Join us and learn about our programs at a free Teacher Training Info Session. This training and intensive teaches a synthesis of yoga styles with an emphasis on asana, bandha, mudra, pranayama, and meditation. 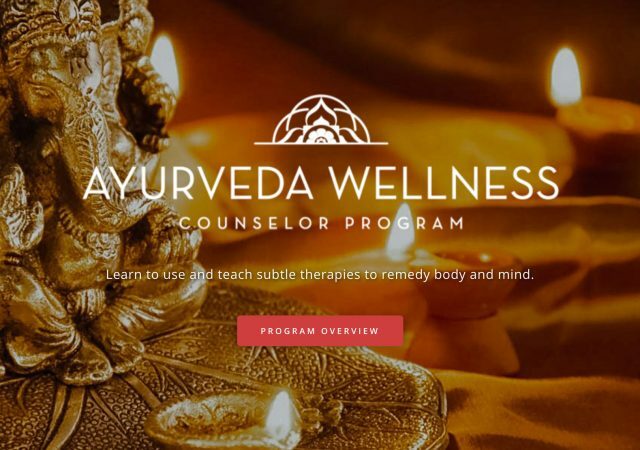 An Ayurveda training program in the Minneapolis area that meets the NAMA education standards for certification as a Ayurveda Health Counselor (C-AHC). 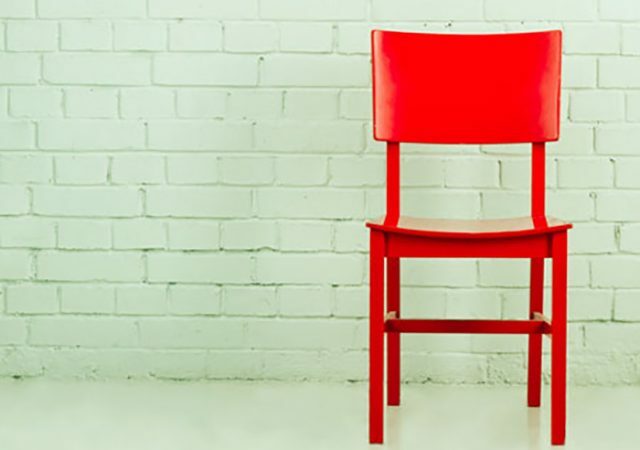 Chair yoga’s therapeutic adaptive exercises work your body from head to toe. The simple and easy movements are great for people in any condition, to do anytime and anywhere. Chair Yoga promotes well being through breathing correctly and stretching in ways that will open up your body on the path to peace. 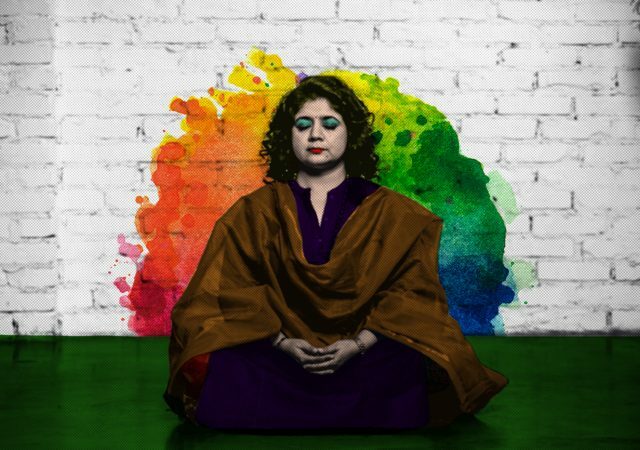 Join us for an in-depth study of chakras with the power of laya yoga and be absorbed into the bliss and creativity that arises with pure awareness. 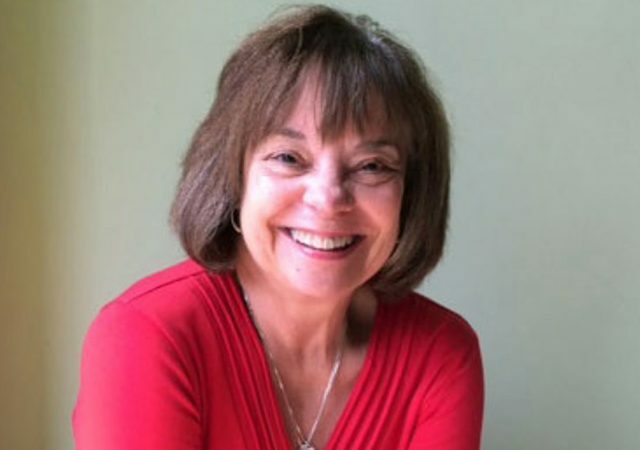 Pain Care Yoga Certification Course in the Minneapolis area. CEU applications are in progress/pending approval for PT and C-IAYT. ParaYoga is a school of yoga based on the Six Gems©, ancient teachings that unlock supreme accomplishment in practice and life. 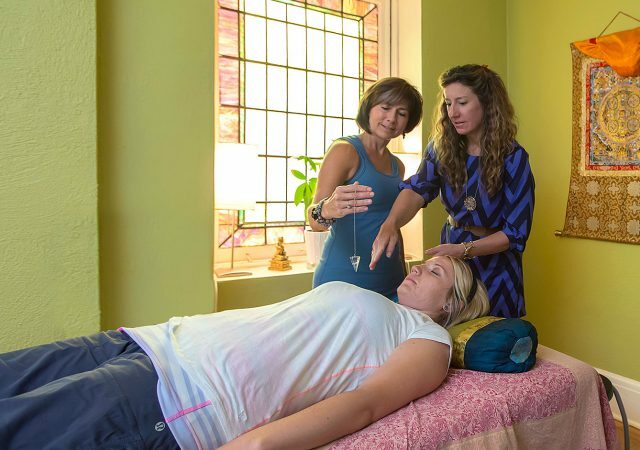 An introduction to energy work as well as a Reiki training class that will give you the tools and techniques to begin your self-care and care for others practices. 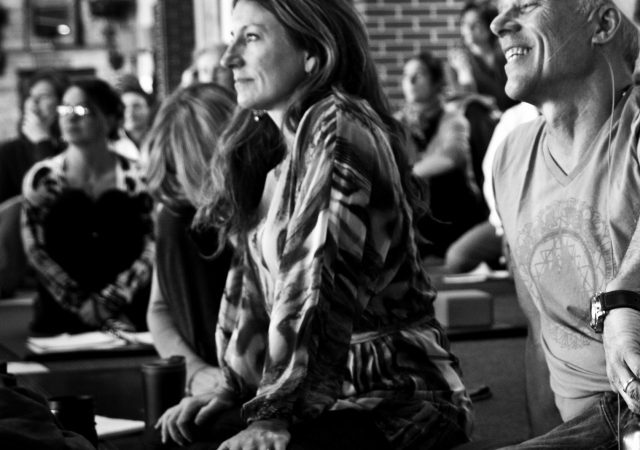 Learn the art of observation and support thru the practices of restorative yoga. Restorative yoga offers the assistance of props to hold the body and making room for healing. Tantra is the science of energy managment. This ParaYoga Master Training (PYMT) de-mystifies the science of Tantra, and helps student purify, strengthen, and shine! Come learn the tools for self-mastery. Thai Yoga Bodywork offers a variety of trainings and traditional healing modalities based in eastern philosophy and medicine such as Yoga, Ayurveda, and Buddhism. 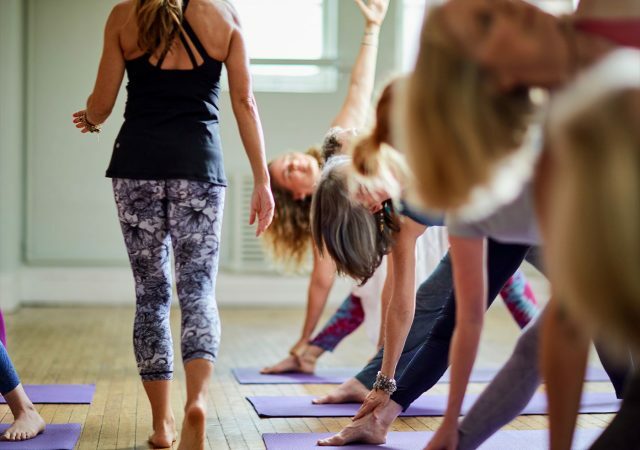 Join us for an in-depth, five-day anatomy and kinesiology workshop designed for yoga teachers and dedicated students taught by yoga luminary Judith Hanson Lasater. 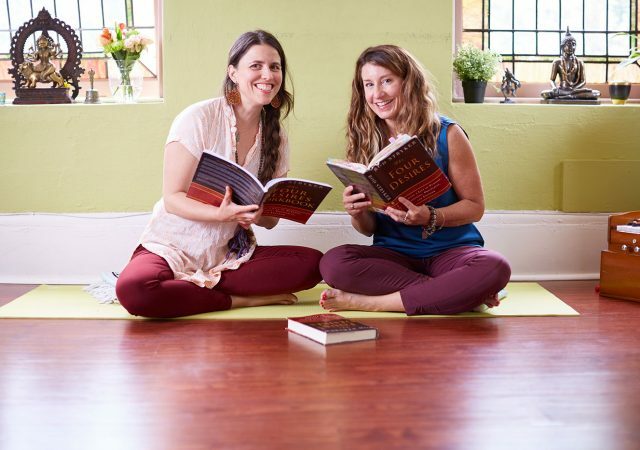 The Four Desires – Yoga of Fulfillment guides you through a unique process to help identify your intentions, overcome self-defeating ideas and behaviors, and recognize your Soul’s purpose. 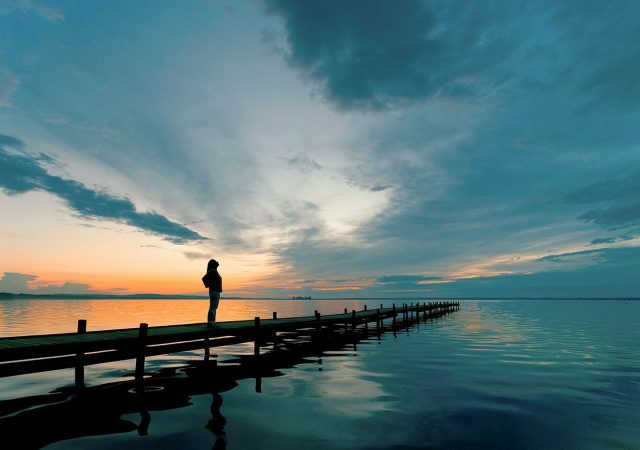 Yoga Nidra, an ancient practice with incredible relevance in the modern world, provides a path for rediscovery of our true nature and the many benefits that can be realized.